Jared Unzipped: Things That Should Glow In The Dark. 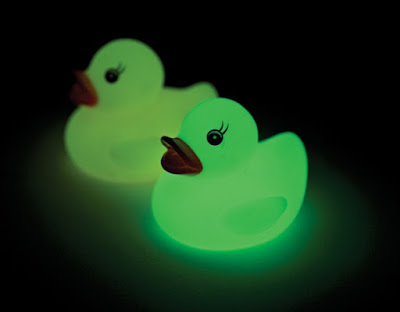 I love stuff that glows in the dark. If I could paint my entire home and everything in it with phosphorescent paint, I would. There... I got that off my chest. And yet, I feel like there aren't enough glowing objects in this world. 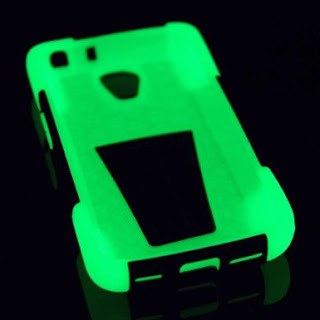 For example... my smartphone case glows in the dark. Not just because it's cool, but because it makes it easier to see in the dark when I'm looking for it. If I were to lose it in a field or somewhere dark, all I'd need to do is shine a bright flashlight around and let it absorb the light. Tada! A glowing phone that's easier to recover! The actual glow in the dark case I use for my LG Volt smartphone. Cool, right? 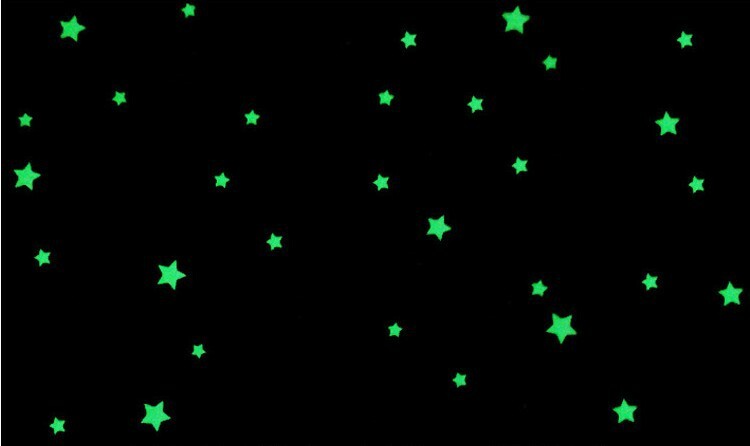 Here are some other objects I wish were available as glow in the dark. Sink Faucets: It's 3 AM. Your brain is foggy and your eyes are barely open. You fumble into the bathroom and can't hardly see anything. Cutting the light on is a no-go; the sudden brightness would shatter your eyes. How wonderful if the faucets glowed, though? No need for a light! Toilet Lid: Keeping it in the bathroom, a glowing toilet lid would make life so much easier. Not only would you be able to find it more easily, but it would also make life simpler for a man to not miss the bowl when he takes a leak! Wallet / Purse: In the same vein as my phone, a glowing wallet would be super smart! You'd never lose it! Paper: The implications of glow in the dark paper are endless. To begin with, a book printed with phosphorescence would be readable in the dark. No more need for a reading lamp or squinting in a dimly lit room. 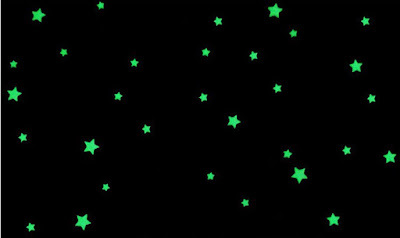 Bed Sheets: Having glow in the dark bed sheets would be a great application for young children. Many kids are afraid of the dark when they're young. And yet, glowing sheets would provide a natural source of light to help them feel secure. Money: Don't you hate it when you pull cash out of your wallet at night, but have to squint to see which bills you have? Glowing money would fix that. It would also cut down on the chances of passing the wrong denomination bill. Cars: Want to cut down on road fatalities? Make cars glow. The steady flash of headlights in the dark would constantly keep the glowing paint active, thereby making vehicles more readily visible. That's a win-win in my book. Are there any objects you wish glowed in the dark? Leave a comment!